SKU: 32637803437. Category: Watering Supply. 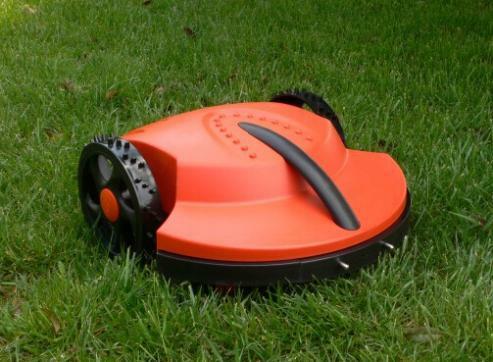 is used for automatically cutting your grass lawn.